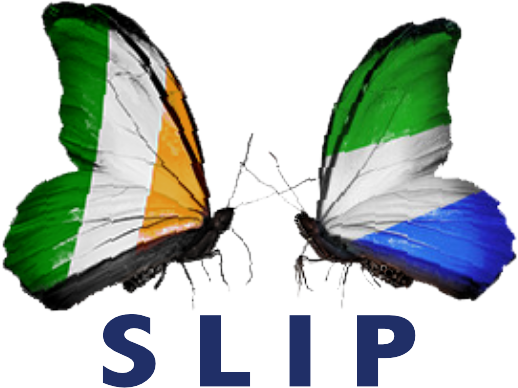 Niamh Griffin a well established Mail on Sunday journalist travelled to Sierra Leone in November 2018 with the support of the Simon Cumbers media fund from Irish Aid. She went on the trail of the collaboration between Global Schoolroom and the Sisters of Cluny. You can read her engaging story about the dedication of Sr. Theresa McKeown and Sr Louis Marie O’Connor of the Sisters of Cluny and the expanding work of Global Schoolroom in Sierra Leone.